155 properties completed across Luton. Strip and refurbish existing roofs using Russell Roof Tiles. 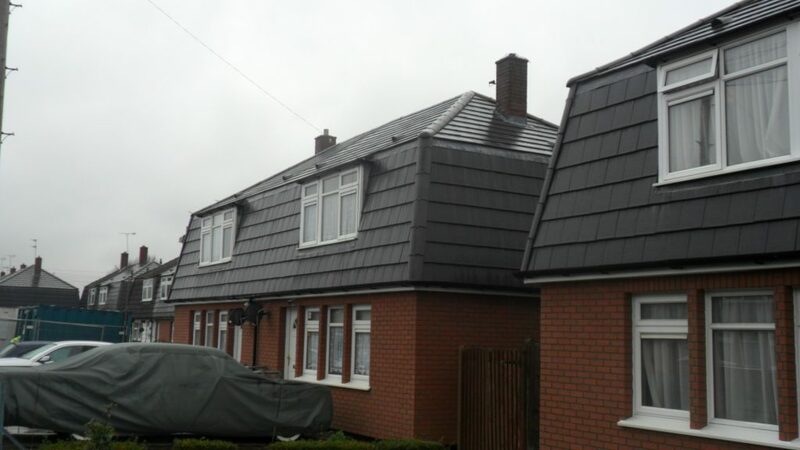 Works completed in conjunction with PV installations. Supply and installation of rainwater goods including gutters, fascias and downpipes. Jet washing properties after completion. Lead work completed across all properties.